Home club VP-Glasgow have welcomed news of a £750,000 proposed investment in Scotstoun Stadium. The compromise agreement by Glasgow City Council will see an astroturf pitch installed for rugby, improvements to the track surface and a dedicated throws area for training and competition close to the stadium. And there is also a commitment for athletics events during the period April to September and plans for the infield pitch not to be let out for community use during club training nights. The throws area will be IAAF-compliant and the erstwhile window for events was deemed to be June to August. The Glasgow City Council proposal was approved on Thursday – with the improvements joint-funded by the Council, Scottish Rugby Union/Glasgow Warriors and sportscotland. scottishathletics have played a role in the joint discussions over a lengthy period. ‘VP-Glasgow are greatly relieved that the long term future of the Stadium and our Club has been settled,’ said secretary Gordon Innes (pictured above). ‘When we returned in 2010 to the newly reopened stadium that has been our home since 1930 we entered an exceptional facility with the ability to bring out the best in everyone competing there. ‘The stadium will still be able to host track and field athletic, competition although the throws events will be held away from the infield to protect the new synthetic rugby pitch. 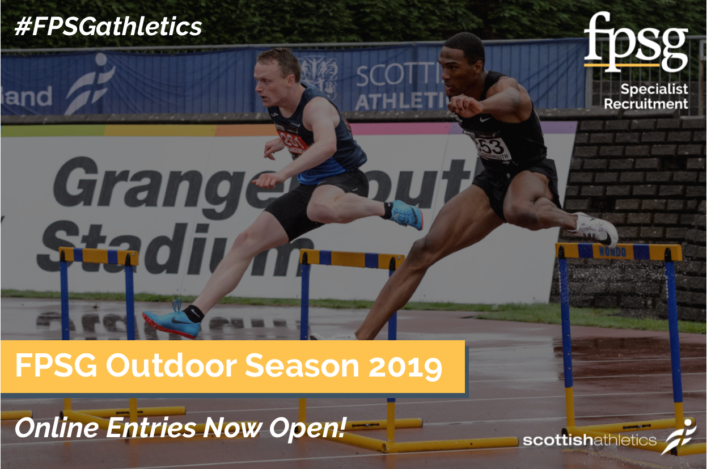 ‘However, Scotstoun will now be a better training venue than it was previously with access to the infield for younger athletes to engage in run, jump and throw activity which will enhance their experience and reduce the congestion on the outside track. Two Scots are now with the GB and NI’s selection for the IPC European Championships in Italy over the next few days. A 49-strong team was picked for Grosseto that included thrower Jo Butterfield, sprinter Maria Lyle and long jumper Stef Reid. Unfortunately, Stef has now had to withdraw through injury. Eight current world champions are among the British Athletics team to compete at the IPC Athletics European Championships, including Butterfield. 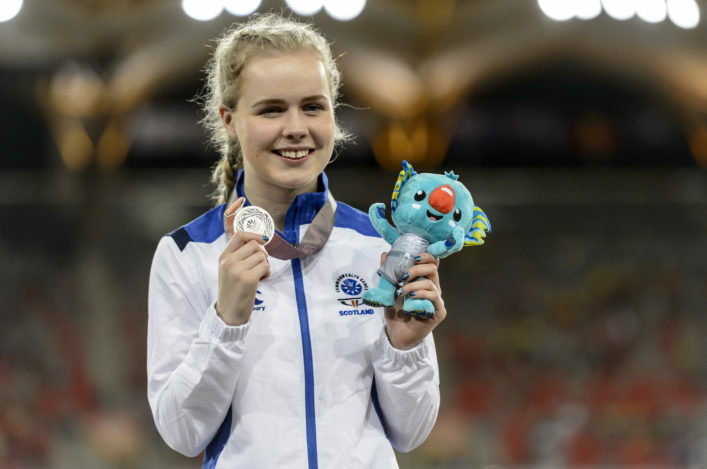 Maria, of course, was Scottish Para Athlete of the Year for 2015 while Stef Reid missed out on the Commonwealth Games in 2014 because her event was not among those offered in the integrated programme. 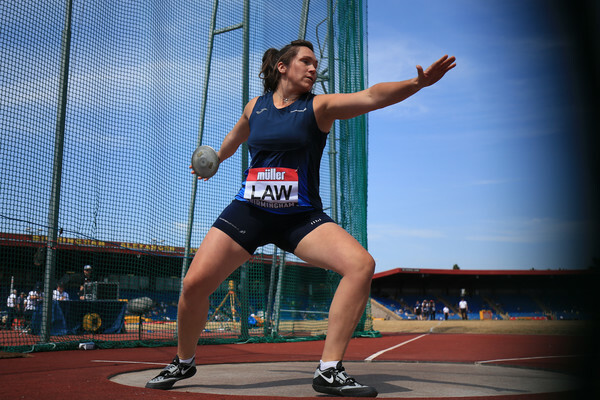 Jo won the European title in Swansea a couple of years ago as she made a remarkable international debut in the F32/51 club throw, and she will have her sights set on retaining that crown, but will face stiff competition from team-mates Gemma Prescott and Abbie Hunnisett, who were third and fourth at the previous edition. ‘I was thrilled to be selected and I see Italy as a great way to continue the preparation for the Paralympics,’ said Glasgow-based Jo, who is coached by Shona Malcolm and Philip Peat. 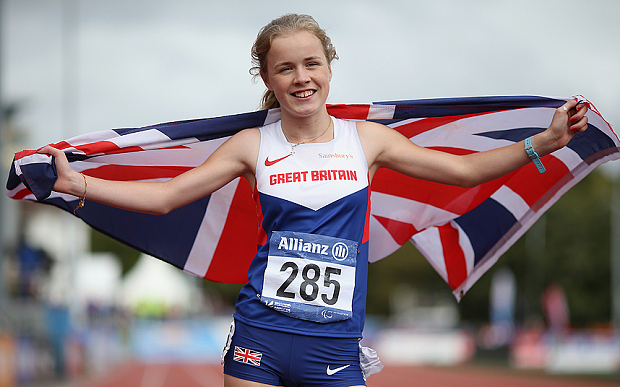 Erin Wallace has become the youngest and only Scottish athlete to be supported by the Jesse Owens SportsAid fund. The 16 year-old from the Giffnock North AAC club in Glasgow is one of 10 British athletes who will receive financial assistance and recognition on the back of the launch of RACE, the recently-released movie that chronicles the story of how legendary American athlete Owens overcame adversity to become a four-time Olympic gold medallist at the 1936 games. The charity will receive 50 pence from every cinema ticket for the film bought in the UK, with that money being subsequently funnelled through to the 10 chosen athletes to assist them in their sporting career which, according to SportsAid research, on average costs each individual over £6000 per year. Wallace is one of the best in Britain at U17 level in both the 800m and 1500m, and has also shown prowess at both 3000m and cross-country events, too. 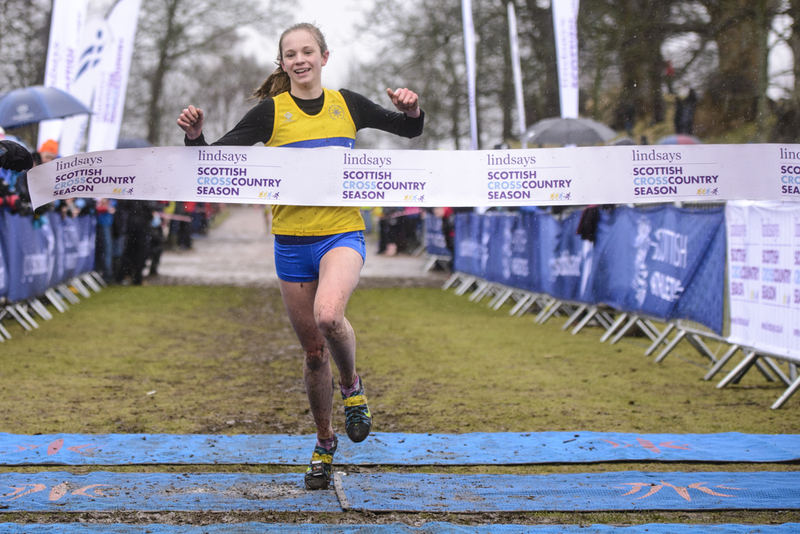 Erin is a member of scottishathletics National Academy and involved with Triathlon Scotland’s representative squads, too. British Athletics have confirmed that Jessica Coulson has been added to its team for the half marathon Team Cup at the European Athletics Championships in Amsterdam, Netherlands on 6-10 July. 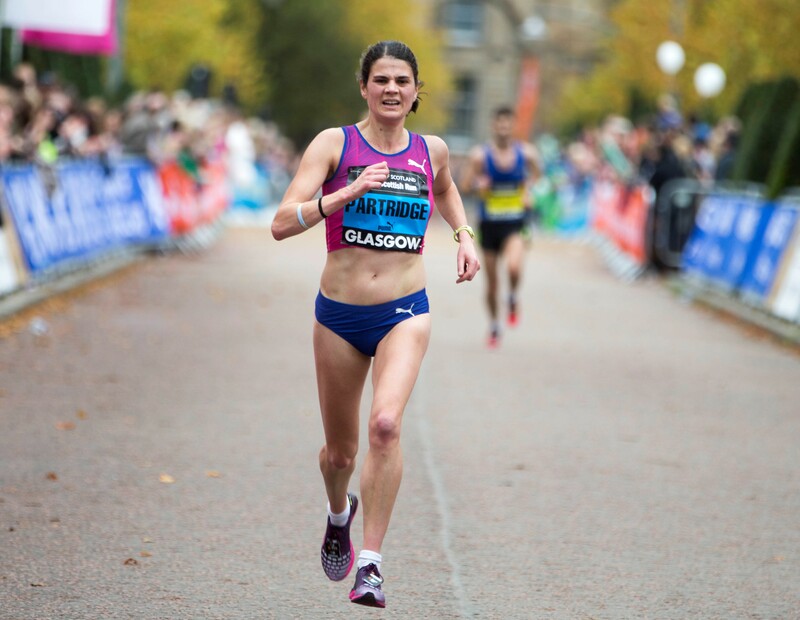 Coulson, the 2015 British half marathon champion, replaces Scotland’s Susan Partridge on the team, who has withdrawn due to fitness concerns. The men’s team features the Scottish trio Callum Hawkins, Tsegai Tewelde and Derek Hawkins. ‘I am grateful for this opportunity and excited to compete at my first major summer championships,’ said Coulson.